Never miss out on your memories: Nixplay Seed Frames are available in four elegant colors with a beautiful design to fit stylishly anywhere at home or office. The power cord is flexible and acts as a frame stand which allows for adjustable viewing angle. 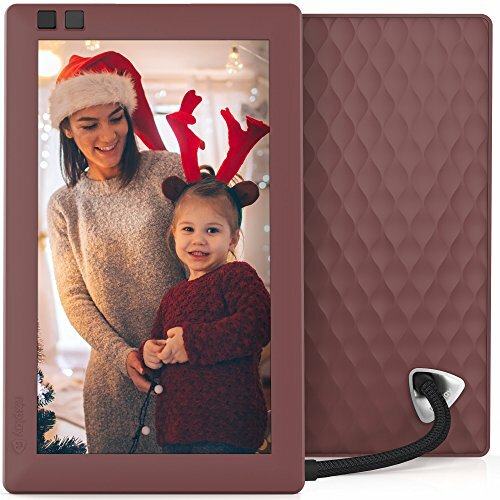 Ultimate photo viewing experience: 7 Inch Hi-Res 1024x600 IPS Display coupled with a Motion Sensor so that you never have to worry about turning the frame on or off.